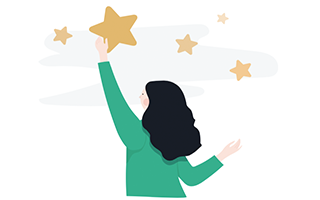 We have compiled a list of customer persona best practices and questions into a single template that you can use for creating insightful customer and buyer personas. It may not always be obvious how to divide your customer journey into stages. Let’s take a look at how you can identify journey map stages and map them out. PDF version of your CJM cheat cards is now available for download. 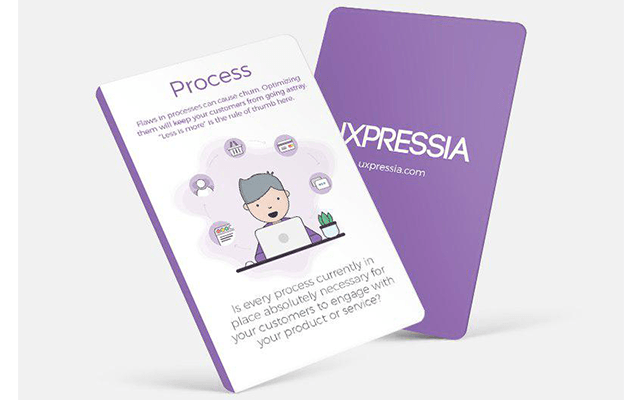 Get it now free and use it together with the persona deck for your customer journey maps. We have made a PDF copy of our Persona cards. 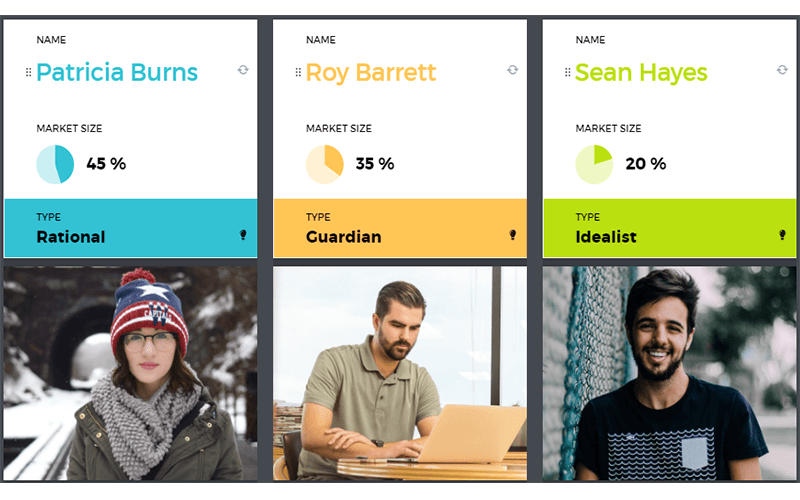 Download them for free and use them to generate insights when creating your customer persona. Here is what can you show next to a journey map that is not the entire persona, but still gives enough background for your map. 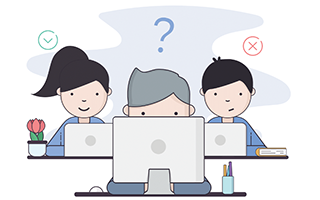 Let’s be clear about this – creating customer personas can take months. 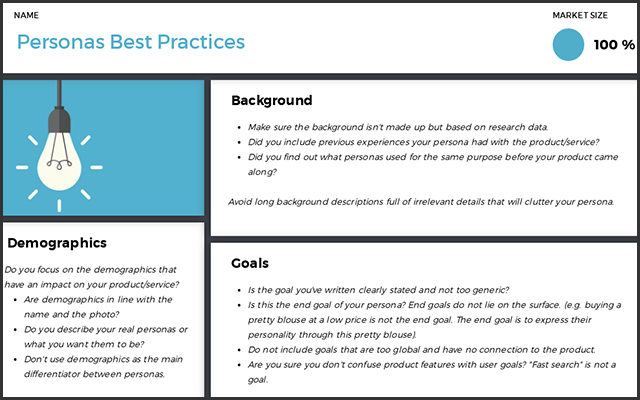 What to do if you don’t have personas, but you need a journey map? 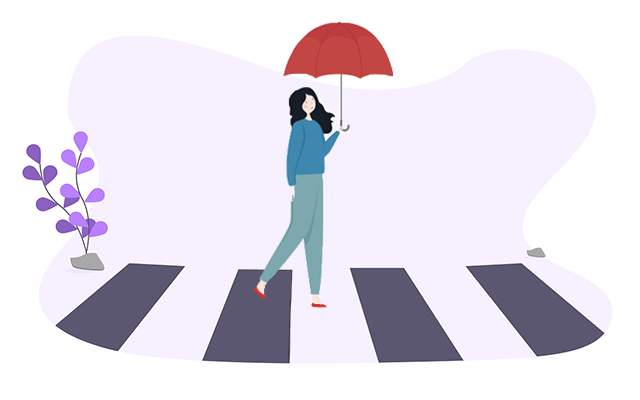 Here are 3 ways to build a customer journey map without personas. A new release is here! This time we added new brainstorm cards, supplied the channel section with new icons and freshened up the home and product pages. What to do with a journey map once you finish it? 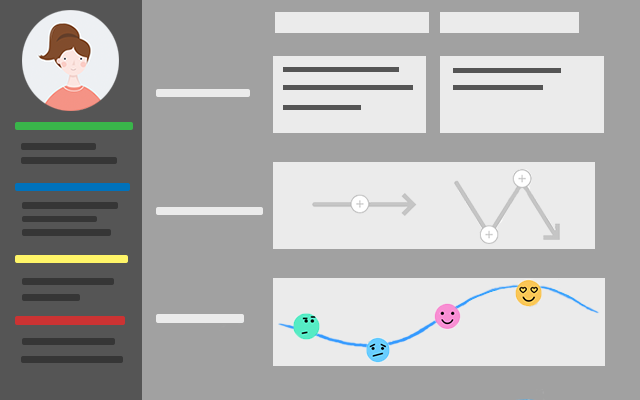 In this post, we’ll find out how to make journey maps actionable after they are ready. 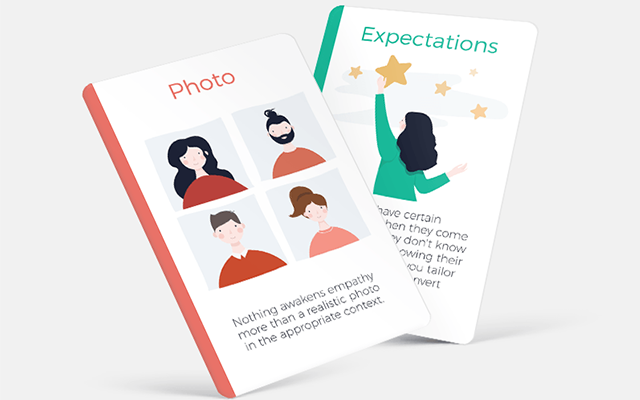 There is a lot of talk going on about the importance of using customer personas in journey mapping. 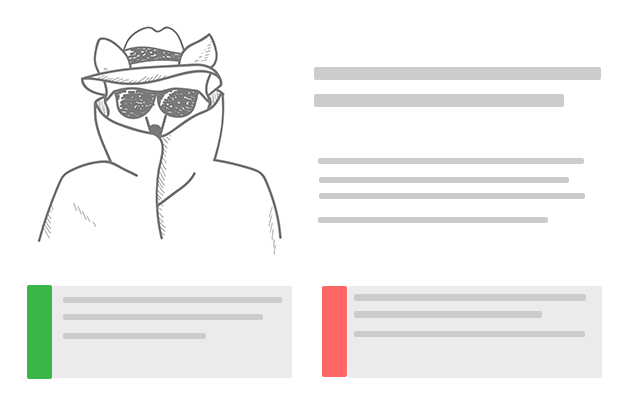 Here are a few examples of how to use customer personas.